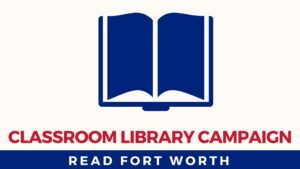 Thank you Fort Worth Business Community for your generosity and commitment to the Classroom Library Campaign! More than $100,000 was raised this morning during a special breakfast at the Fort Wort Club hosted by Darien George of Mackenzie Eason. The Rainwater Charitable Foundation generously matched today’s gifts, bringing the total contributions to more than $200,000! 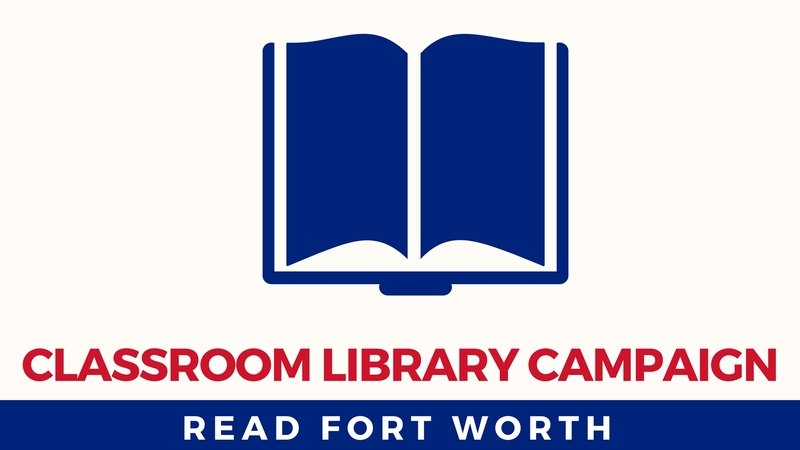 The Classroom Library Campaign is a community strategy to advance early childhood literacy by placing 100 high-interest, high-quality and culturally-relevant books in K-2nd grade classrooms across Fort Worth ISD, starting with elementary schools most in need. To date, the Campaign has delivered more than 4,000 books to four elementary schools.